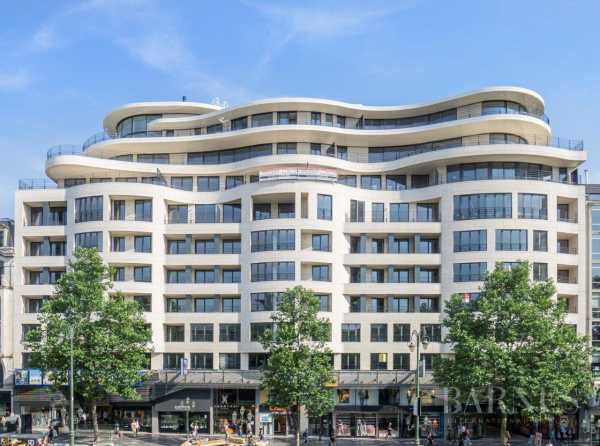 Belgium, with Brussels, the European capital, in the lead, is attracting ever greater numbers of foreigners thanks to its wide variety of luxury properties. 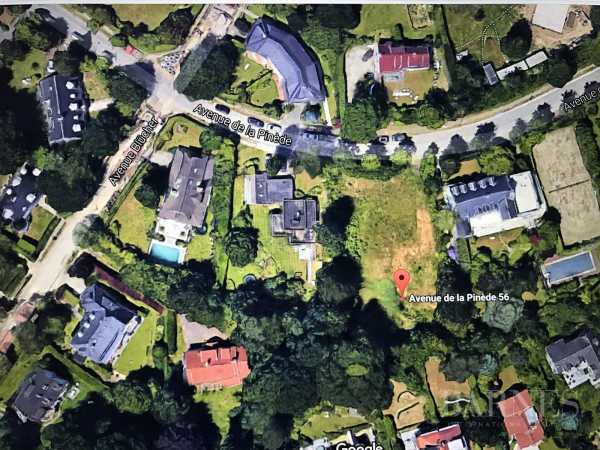 Whether in Uccle or Ixelles, family homes, luxury apartments and mansions will delight an upscale clientèle with their varied style and affordable prices. 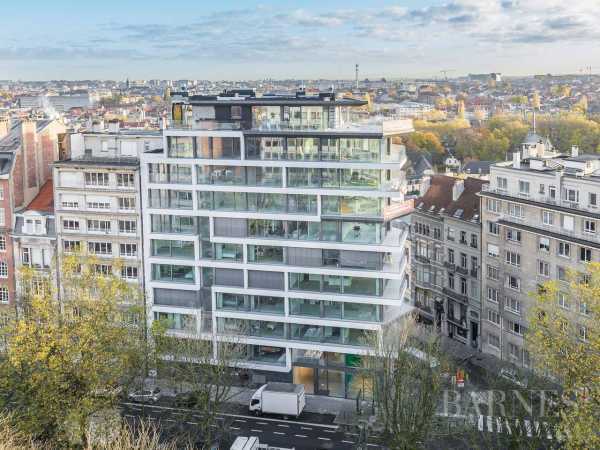 Townhouses, custom homes, villas, duplex apartments... BARNES is presenting a unique selection of luxury properties for sale throughout Belgium, in Brussels, Uccle, Ixelles, Lasne, Rhodes Saint-Genese and elsewhere. 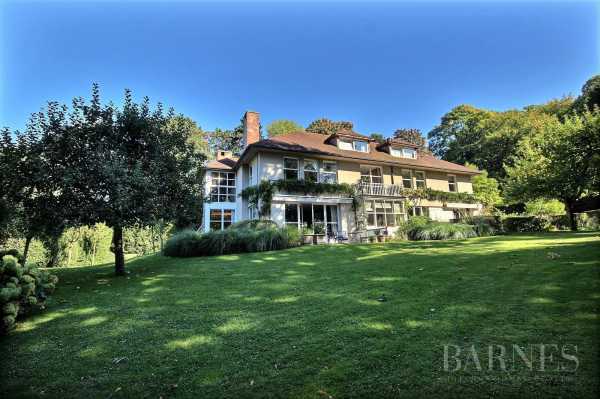 Find the home of your dreams - maybe a contemporary villa in a refined style, with a luxurious suite, a living room overlooking the garden, a terrace and stairs leading to a wide swimming pool and a vast wine cellar. 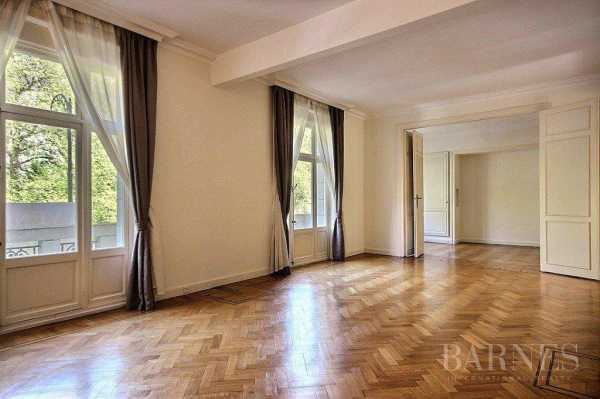 Fall for a high-end triplex apartment with superb finishings, an equipped kitchen, and high ceilings with mouldings. 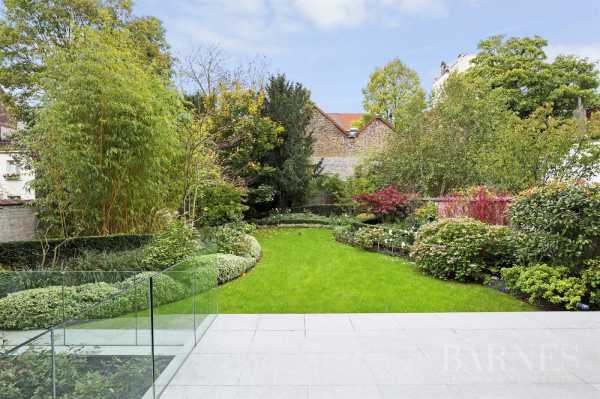 For more information, contact the BARNES Brussels real estate agency.